TheScore, Inc. (TSX Venture: SCR) (“theScore” or the “Company”) today announced plans to launch a mobile sportsbook in the United States in 2019 after securing market access through an official licensing partnership with Darby Development LLC (Darby), the operator of the Monmouth Park Racetrack in New Jersey and the New Jersey Thoroughbred Horsemen's Association (NJTHA). This agreement paves the way for theScore to offer online and mobile sports betting across New Jersey, subject to receiving all required approvals and licenses from the State of New Jersey Division of Gaming Enforcement (DGE) and the New Jersey Racing Commission (NJRC). Subject to receipt of these approvals, theScore anticipates rolling out its sports betting platform in New Jersey in mid-2019. Sports fans can sign-up to receive updates on theScore's launch plans at www.theScore.bet. “This is a significant moment for theScore, becoming the first media company in North America to announce its plans to launch online and mobile sports betting in the United States,” said John Levy, Founder and CEO of theScore. “Sports betting has long been part of our company DNA in how we've delivered content to fans. Providing the ability to actually bet on games is the natural next phase for theScore. The agreement between Darby, the NJTHA and Score Digital Sports Ventures Inc. (“Score”) provides that Score will be the operator of a branded sportsbook pursuant to one of the sports wagering licenses conferred upon the NJTHA by the DGE, subject to receipt of all required regulatory approvals and licenses. 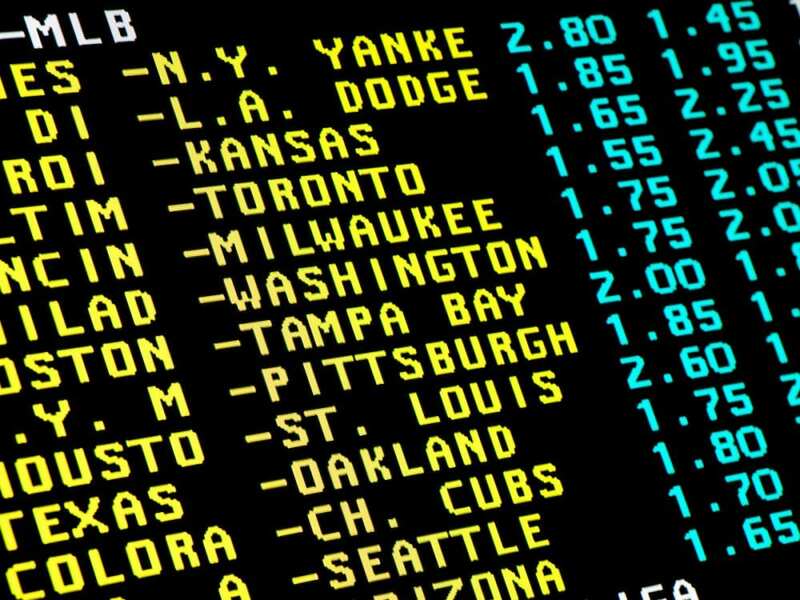 Pursuant to the agreement, Darby is entitled to a certain percentage of the revenue derived from Score's operation of the sportsbook, subject to certain annual minimum guaranteed amounts as well as certain upfront fees and renewal fees, if applicable. The agreement has a term of up to fifteen years, consisting of an initial term of five years, which is extendable for two successive five-year terms at the option of Score. In addition, Score has executed a binding term sheet with Bet.Works (US) LLC, whose proprietary, cutting-edge sports betting technology will power theScore's online and mobile sports betting platforms. Pursuant to the multi-year agreement, Bet.Works will be the exclusive supplier of sportsbook and casino technology to theScore in the United States and also provide certain operational services to theScore to facilitate its sports betting operations. This entry was posted in NL List, The Biz and tagged monmouth park, New Jersey racing, new jersey sports betting, sports betting, sports gambling, sportsbooks by Press Release. Bookmark the permalink.